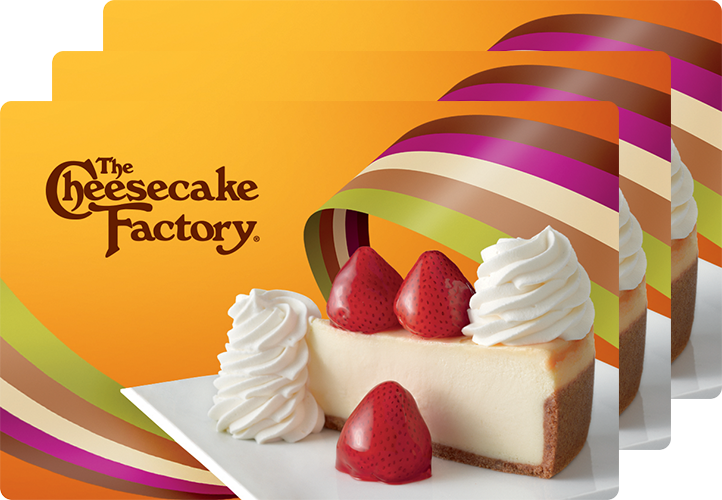 Act now to start using The Cheesecake Factory® gift cards in your reward or incentive program, or to simply say thank you. Welcome back! Here’s a reminder on how to start your order. To start your first bulk order of The Cheesecake Factory gift cards, please fill out the form below to register for your Corporate Account.